Costa Brava, a must see place. La Costa Brava (which means “Rough coast”) is the coastal region located in the north-east of Spain, from Blanes (the last city of Barcelona) to the French Border. It is a very touristic area and a holiday destination because of its fantastic sunny weather, nature, peace, excellent beaches and amazing views. It hosts tourists from all over the world, but mainly from Northern Europe, United Kingdom, France, Italy and lately also from Russia. 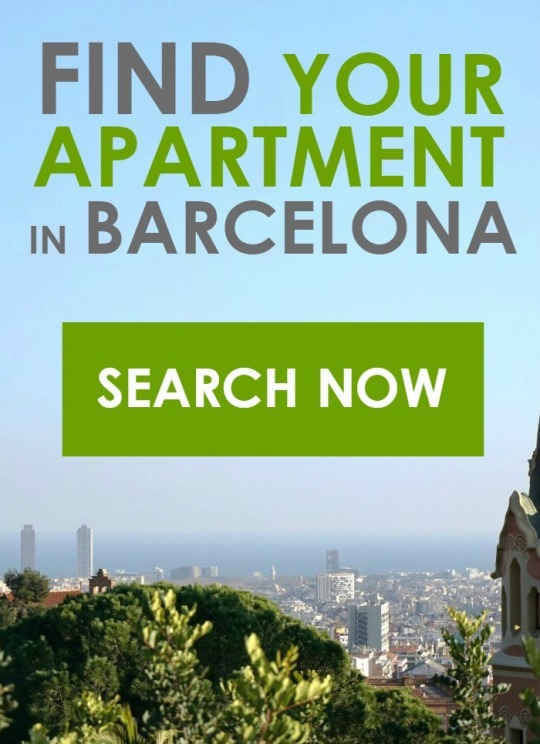 For this reason, you can see lots of hotels and apartments in seaside resorts like Blanes, Lloret de mar and Tossa de Mar. Tossa de Mar is a very beautiful village located near Blanes. It’s got an old town where you can go for a walk while enjoying its romantic streets. You can also visit new developed areas or go to the beach to enjoy the sunset. By bus: you can take a bus from Barcelona or Girona with Sarfa, or from Blanes with Pujol I Pujol. By train: from Barcelona Sants or Passeig de Gràcia, take a train to Massanet-Massanes until Blanes. Then, take a bus from the above to Tossa de Mar. Up from Tossa de Mar, Palafrugell is a fishing village with wonderful beaches, and in its coast you can find a little beautiful town, Llafranc, from where you can go to Tamariu and enjoy a trip full of pleasant surprises, beautiful views, pristine beaches, calm water beaches, trails and thrilling but safe sources of fresh water… definitely a trip really exciting and diverse. – By car: from Barcelona, take motorway A7 direction Girona / France and leave it at exit 9 (Stained / Lloret) go direction Sant Feliu de Guixols and Platja d’Aro on the C-35 Continue towards Palamós (C-31) and take exit 331 South Palafrugell. – By bus: you can take a bus from Barcelona with Sarfa buses. – By train: from Barcelona, take a train to Girona and then a bus (the bus station is right in front of the train station). Palamós has got a lot of things to do: great beaches of fine sand, more than 70 restaurants with very good gastronomy, lots of activities (diving, sailing on a laser or a cruiser, motorboating, rowing, or hiking)and museums like the Fishing Museum. – By car: Motorway AP7, take exit 9 to Palamós – Sant Feliu de Guíxols, and then take dual carriageway C-31 with C-65 connection. – By bus: Sarfa, provides regular bus service from Barcelona, Girona and other cities. – By train: take a regional train to Caldes de Malavella and then take a bus of the mentioned above. Empúries is a village located in the top north-eastern coast, and it’s one of the most fascinating archaeological sites. In this village you can visit both Greek and Roman ruins, a very interesting museum and some excavations that have revealed important pieces most noteworthy being Greek bronze, ceramic and sculpture. Empúries is a great town with fascinating history. By car: take motorway A7 and then exit number 3. Take road C-260, direction Figueres, and then the Figueres-Roses exit, direction Roses. By train: take a train from Barcelona to Figueres, and then the bus mentioned above. In the northern Costa Brava, you can visit three places that you shouldn’t miss: Dalí’s Theatre-Museum, in Figueres, Portlligat’s House-Museum in Cadaqués, and Púbol’s Castle, in La Pera. They are all works of world famous Salvador Dalí, and visiting them is really worth it, to know the love story between Dalí and Gala, Dalí’s art and other interesting uncommon ways of art. For further information about Figueres and Dalí click here. To go to these three places, the best option is to go by car, since there are many parking zones near the museums, but if you have to go by public transport you can do it too (take a train from Barcelona to Figueres, and then walk or take a taxi). This entry was posted in Places to go and tagged Barcelona north beaches, beaches Catalonia, Cadaqués, calella, Calella de Palafrugell, Costa Brava, Costa Brava Barcelona, Llafranc, Llançà, Palafrugell, Palamós, summer Barcelona, Tossa, Tossa de Mar on April 10, 2014 by ApartEasy. A group of friends and I are planning a trip to Barcelona in September. These places along Costa Brava look gorgeous! About how far/ how long of a trip are each of these cities from Barcelona? By the way, this is a lovely and informative blog. Thanks! The mentioned locations are about 1,5 hour from Barcelona by car (they are at 70-100 km distance). Do no hesitate to contact again if you have more questions.